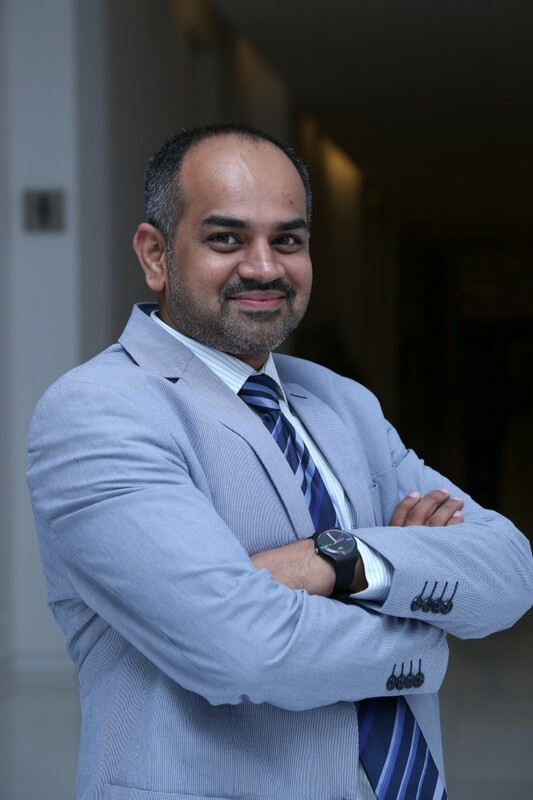 I am convinced in my several years of learning the intricacies of reputation and communication management that the chief executive of an organisation is the primary spokesperson, the reputation custodian and the communications director – all rolled into one. It may bother the ego of senior in-house communication professionals but increasingly this is getting manifested across organisations. Yes, communication professionals are hired and are placed in a very important position. There is no taking away from that. But in most cases a communications director is really a very senior executive assistant to the ultimate boss. And there is nothing wrong about it. The problem emerges when the senior communication professional begins to crave for a seat at the table. Well, in many cases he or she has been accorded that place, but it is more a privilege rather than a right. Because the CEO is actually the chief communications officer and drives strategy and communications as the face of the company. There is no denying that. The better the communications person hired for the job, the better the CEO is able to demonstrate the attributes of a chief communication officer. In many instances the chief communication officer ends up behaving like the CEO and that is where the problem starts. The CCO is often a gatekeeper and at many times a sounding board. These are important tasks within organisations but the CCO will always be number two to a CEO, because and therefore, that seat at the table is never a guarantee. I’m not suggesting that this will change. But when management institutes offer communications as a specialisation like Finance, Marketing. Operations and HR, this change will come about. Is the change important? Yes and No. Yes, because it will help give communications its due. No, because there are a lot many communication professionals who are capable of rising to the occasion and becoming the chief executive themselves. And this is the moot point. Why do some communication directors seek to have a seat at the table when what they should be claiming is to be the chief executive themselves? We have seen a few examples in recent times including Beth Comstock at GE and Anurag Mehrotra at Ford in India. Well, then there are the extremely insecure communication directors who are treated as personal assistants by their bosses either because they are not trusted for strategic inputs or they do not have the adequate education qualification to be given a position of strength. Because at the end of the day P&L responsibilities are part of the CEOs job and most often communications professionals are either disinterested or consider themselves not cut out for number crunching. This understanding of cash flow and balance sheets is critical for that coveted seat at the table. 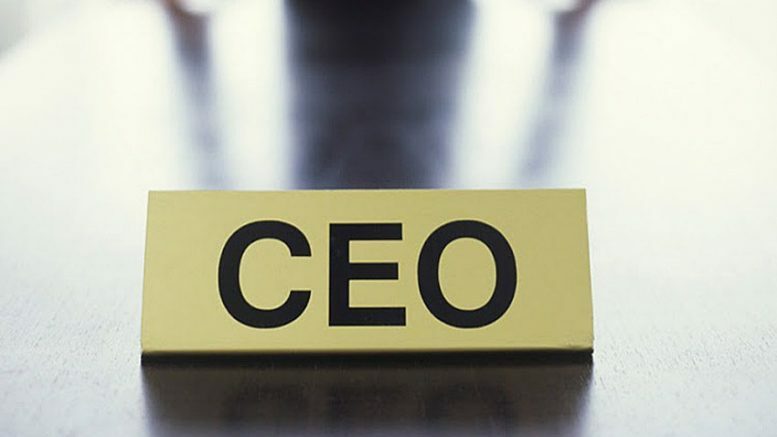 Until that time CEOs will consider themselves to be the Chief Communication Officer – a role they most often think that comes as part of the CEO job profile.